It’s that time of year again! Snow is here and your sneakers just aren’t going to cut it. There’s a common misconception that boots are only for people who work outside, in construction, or in rugged terrain. The truth is, boots are great for everyone, and there’s a good reason why boots are relied on in these scenarios. A good pair of boots can cover a varying amount of your ankles as well, giving you better protection from colder weather. Did you know the earliest record of boots goes all the way back to ancient Greece? Boots played a role in sports, construction, and even theater. When looking for the right pair of boots for you, be sure to keep comfort in mind. If you have a pair of orthotics, make sure you try them on with your new boots before purchasing. Podiatrists typically recommend going up a half or full size to accomodate orthotics in new shoes! This is even more important for patients with diabetes to consider as well. Don’t forget about compression sleeves - you want to be sure they will fit comfortably even with your orthotics in, too! For those of us with a history of foot problems or weak ankles, boots can be a refreshing alternative to regular shoes by providing more structural support and protection than your average pair of sneakers. When compared to other shoes, boots are durable, protective, and supportive of your feet and ankles. It never hurts to add extra protection from external hazards. Boots are warmer! It’s common knowledge that boots are worn more often in colder seasons than in the summer. However, it can sometimes still get pretty chilly on summer evenings! Boots are more stable. 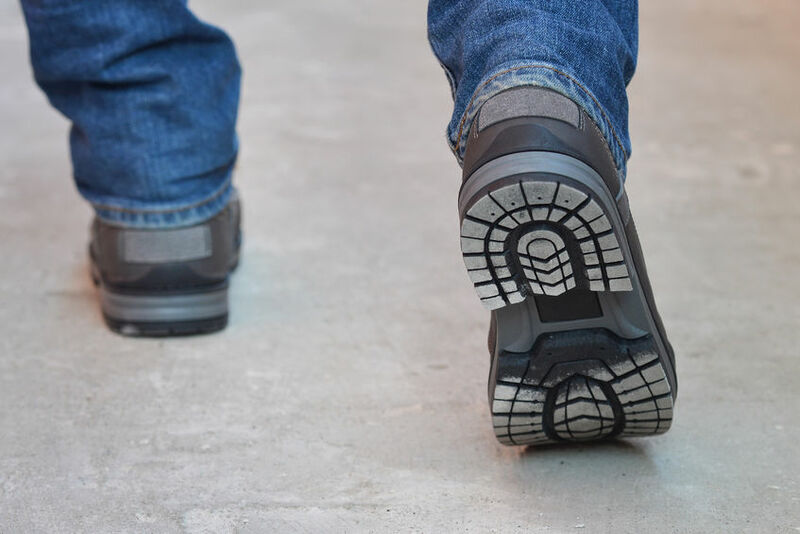 When compared to flimsy flip-flops or other kinds of slip-on footwear, boots are far more able to prepare your feet to handle uneven or jagged surfaces. At Lighthouse Foot and Ankle Center, podiatrist Dr. Michele Kurlanski offers even more tips and tricks to help you get the most of your footwear - boots or otherwise! Call us today at (207) 774-0028 to schedule an appointment at our location in Scarborough, Maine.